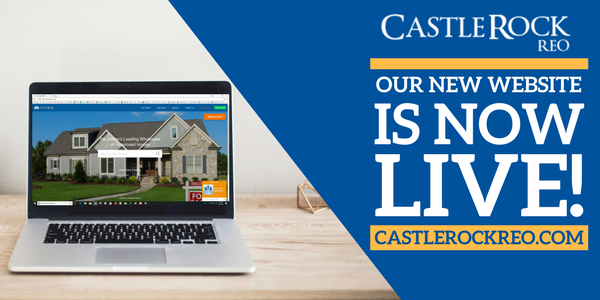 We are proud to announce the launch of our new website! As The Nation’s Leading Wholesaler of Foreclosed Homes, we have made it easier than ever to browse our inventory of properties. With upgrades to our search functionality, clean and consistent design, easy to use forms, along with on-demand video content about our purchasing options, we feel we have made the user experience much more enjoyable! Please understand, your opinion is incredibly important to us. We have many channels in which you can voice your concerns and thoughts about our website. First, on the site, you will find a “Report A Bug” link on the top right of the homepage. Here, you can voice any challenges you are facing throughout your experience. We will evaluate, contact you if necessary and fix any issues. Second, we have created a short survey. Browse our site and let us know how you are feeling. This is extremely important and helpful to us. We look forward to hearing from you! Follow this step by step instruction video to see how easy browsing on the site is! Remember, our inventory is constantly growing, click the link below to stay in the know!